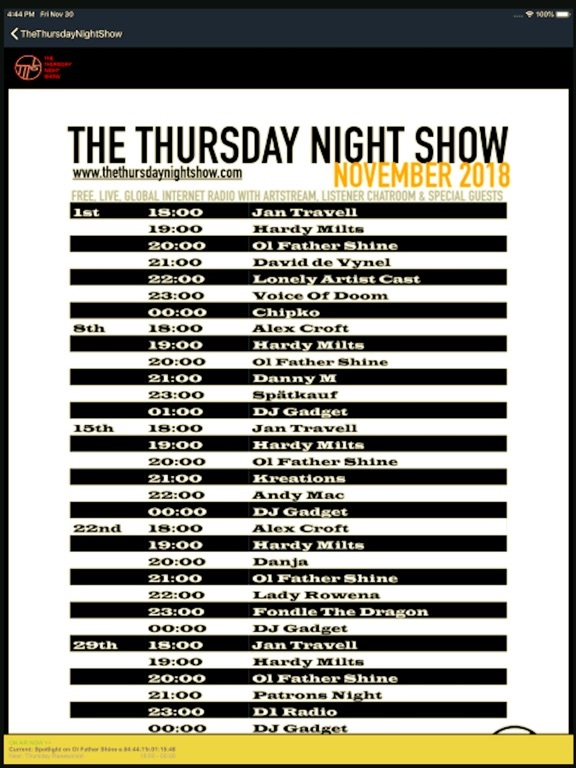 Live every Thursday, 'TTNS' has been running for many years now, and is entirely run by volunteers and amateurs with a passion for eclectic music and spoken word entertainment. 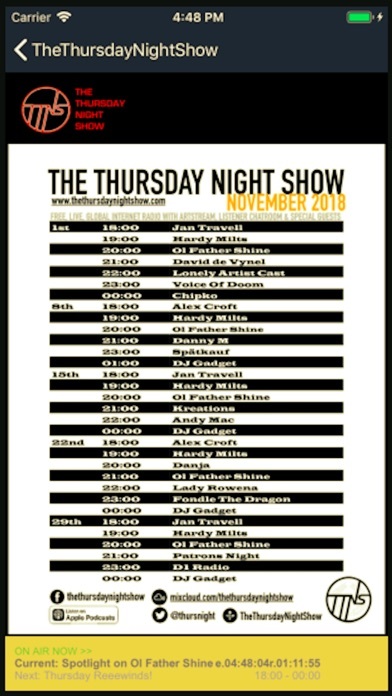 Prerecorded shows play 24/7 so you can always tune in and hear some of our fabulous artists including our adopted Patron Herbie Flowers, and our most famous live music monthly show 'The Patrons Night'. 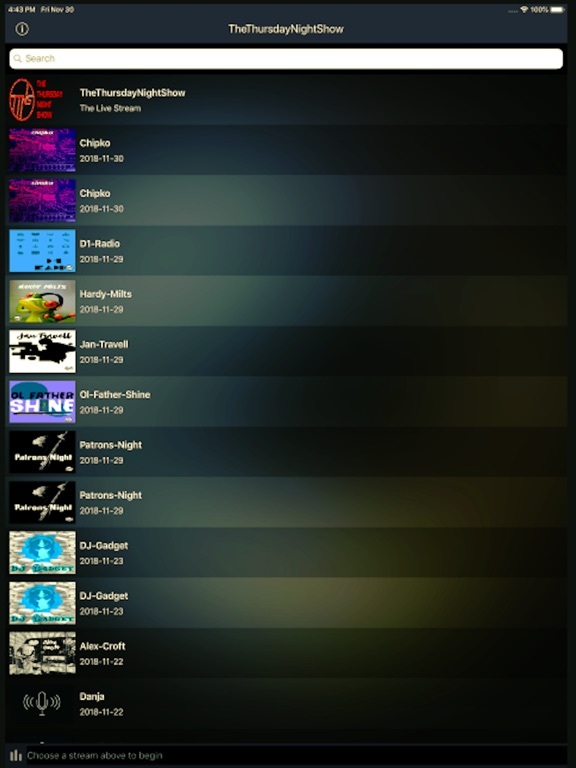 Representing everything from world music through techno, jungle, jazz, folk, classical, rock, metal, college, punk.... everything! 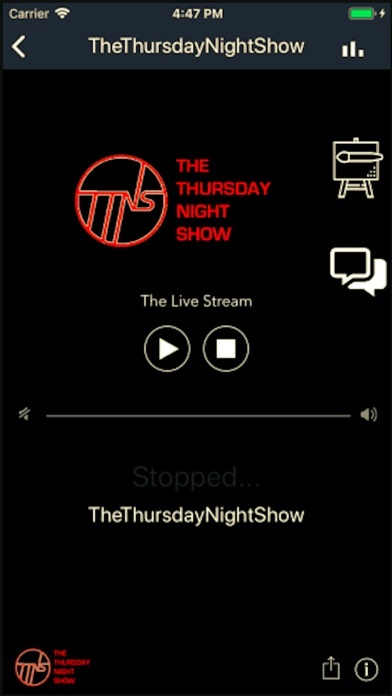 And all that with no commercials at all! We show amusing images / abstract art, photography and more live during the shows - and if we are out on location you may even see the odd photo from the live venue too! 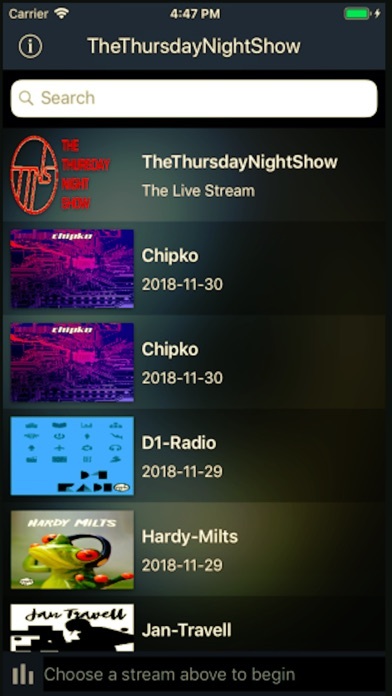 Possibly everyone's favourite aspect is the lively chat room - from early evening every Thursday the chat room fills up with listeners. 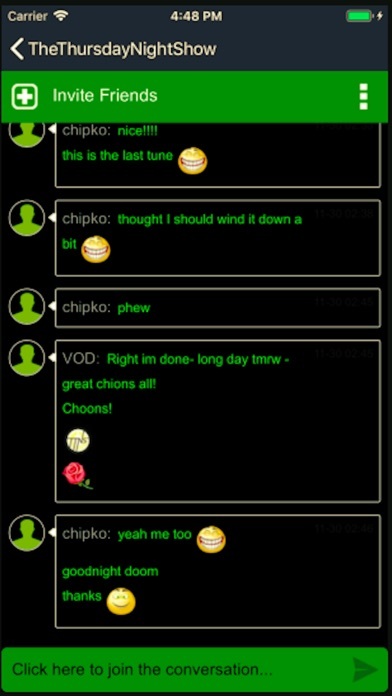 In the app you simply swipe left to get to the chat room! 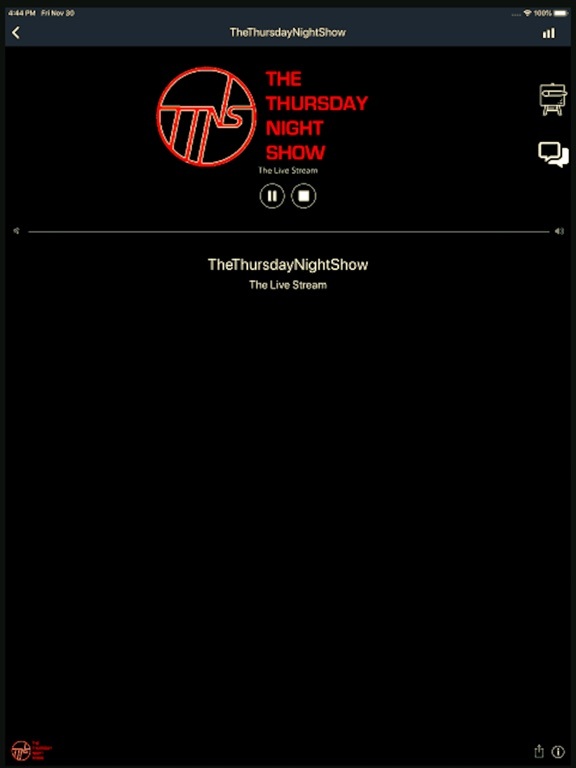 If you are open minded and enjoy light entertainment then do tune in - the app makes it easy to join the 'live' experience - and if you want to catchup or learn more then do head to www.thethursdaynightshow.com. 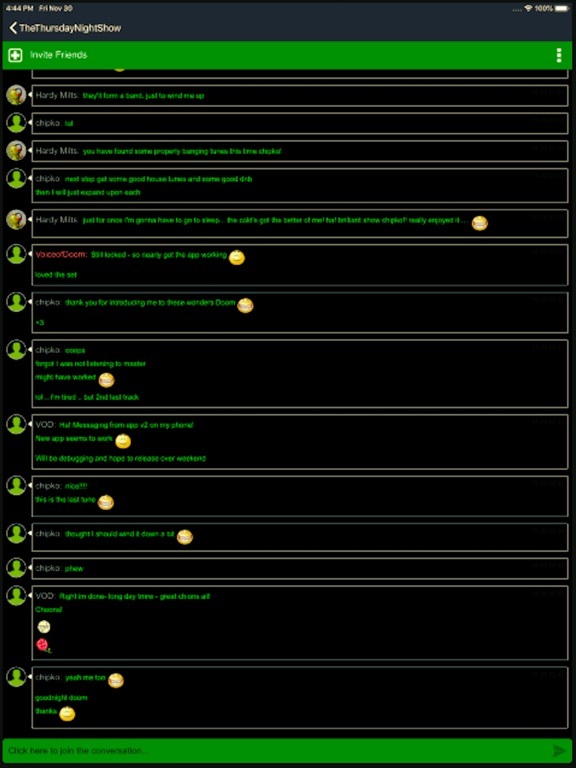 Adding FLAG button on Chat window as requested by Apple. 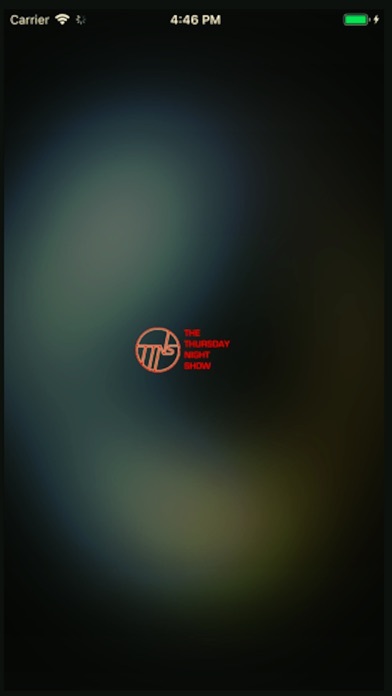 Also tidied logos, highlighted top row (live) of station list.